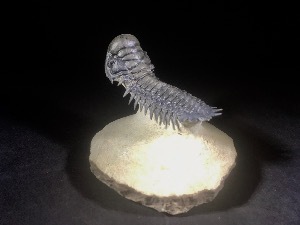 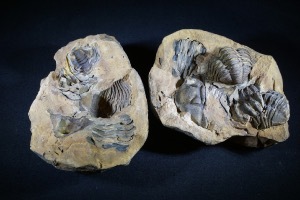 Trilobites (meaning "three lobes") are a well-known fossil group of extinct marine Arthropods that form the class Trilobita. 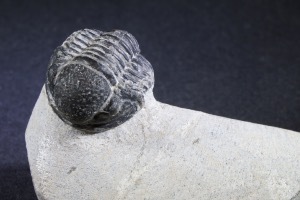 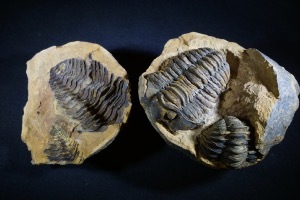 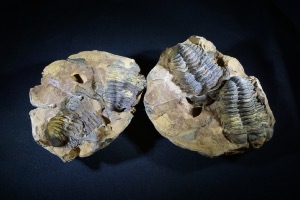 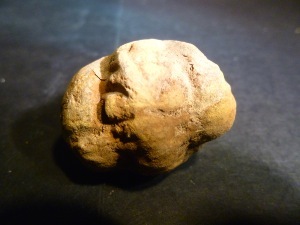 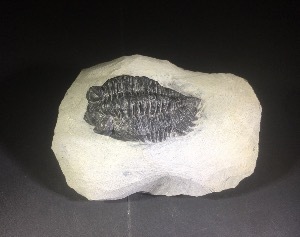 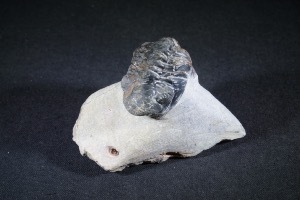 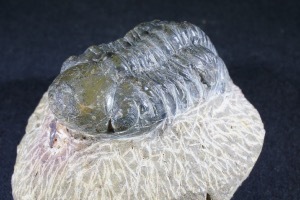 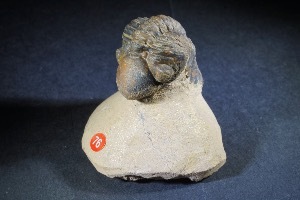 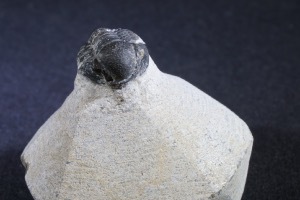 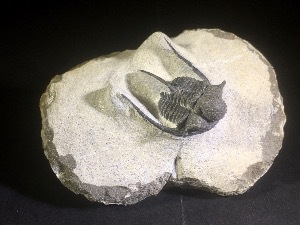 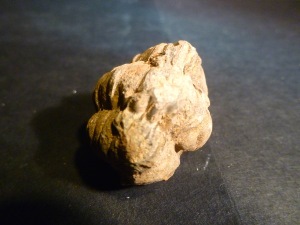 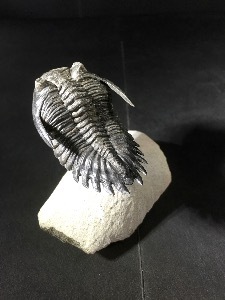 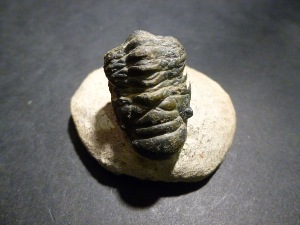 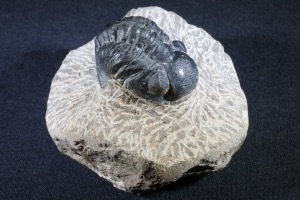 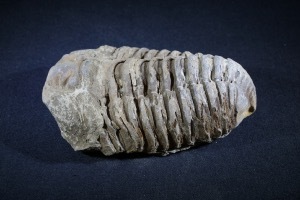 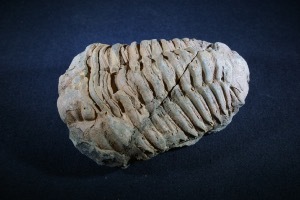 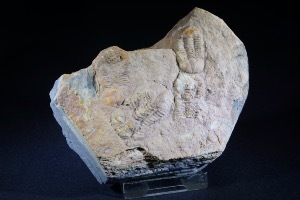 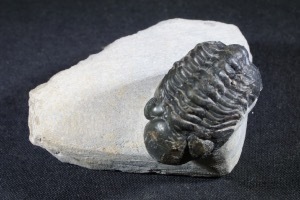 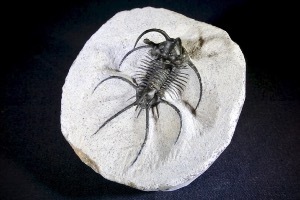 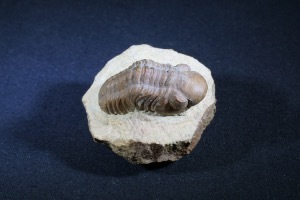 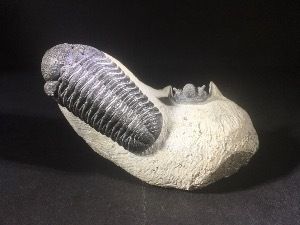 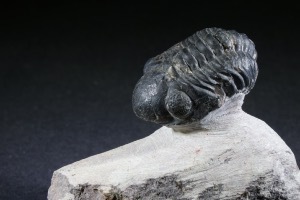 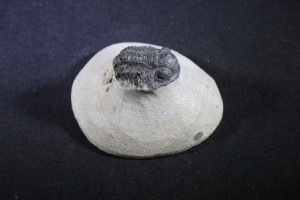 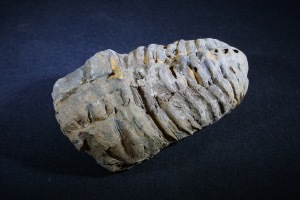 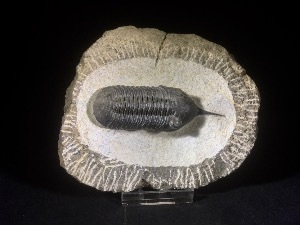 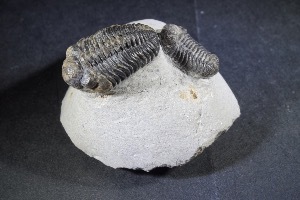 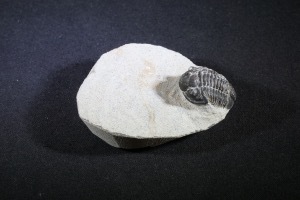 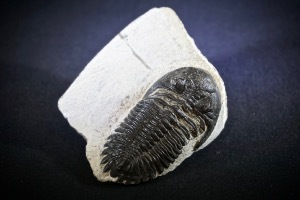 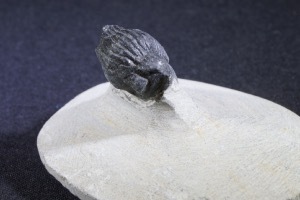 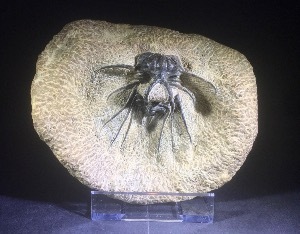 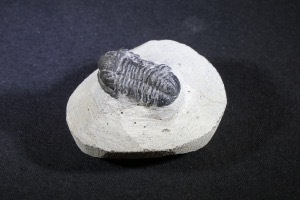 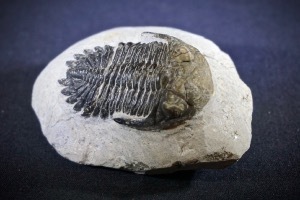 Trilobites form one of the earliest known groups of Arthropods. 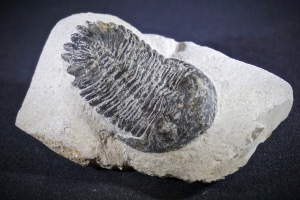 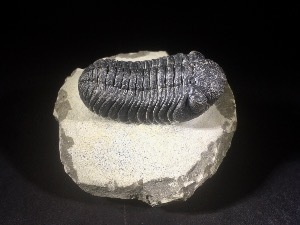 The first appearance of Trilobites in the fossil record defines the base of the Atdabanian stage of the Early Cambrian period (521 Million Years ago), and they flourished throughout the lower Palaeozoic era before beginning a drawn-out decline to extinction when, during the Devonian, all trilobite orders except Proetida died out. 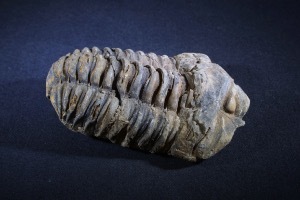 Trilobites finally disappeared in the mass extinction at the end of the Permian about 250 Million Years ago. 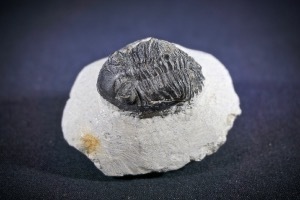 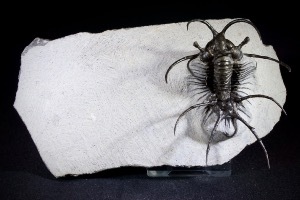 The Trilobites were among the most successful of all early animals, roaming the oceans for over 270 million years.